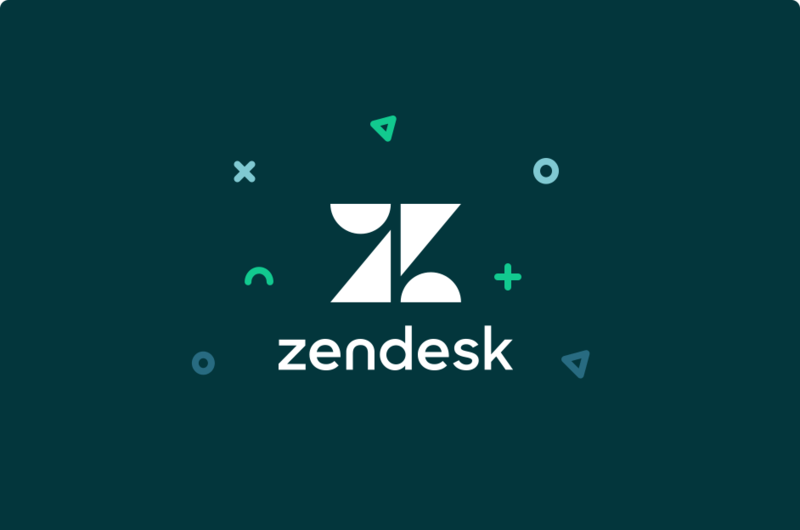 Connect your Zendesk customer support & ticket servicing system to make your CRM run faster. 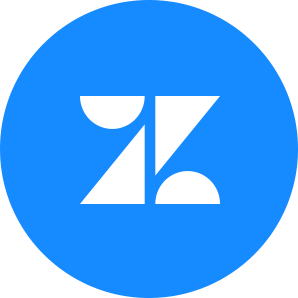 Increase CRM contacts, lead and customers by integrating Zendesk ticket support system and respond clients faster. 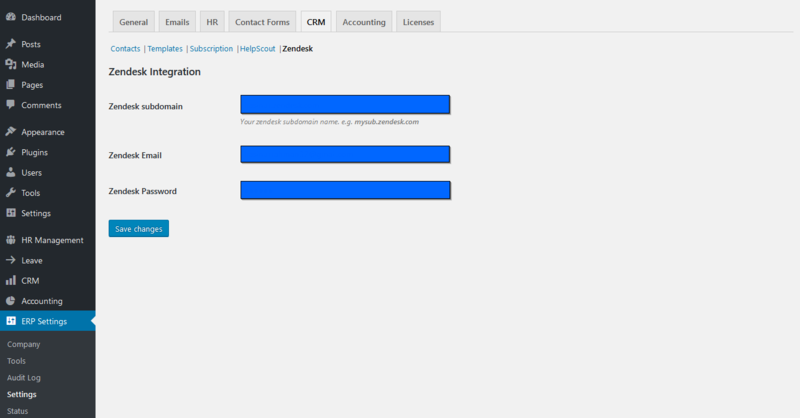 that’s surely to grant you with better customer relationship management! 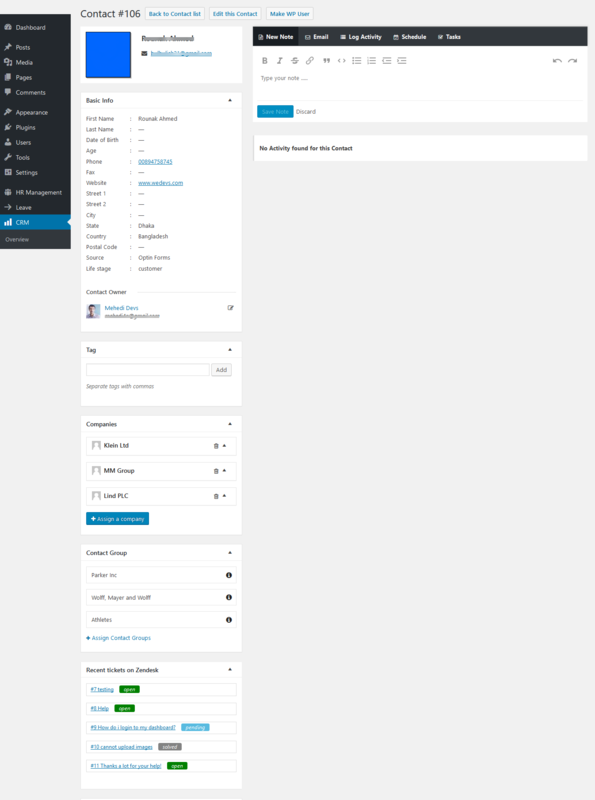 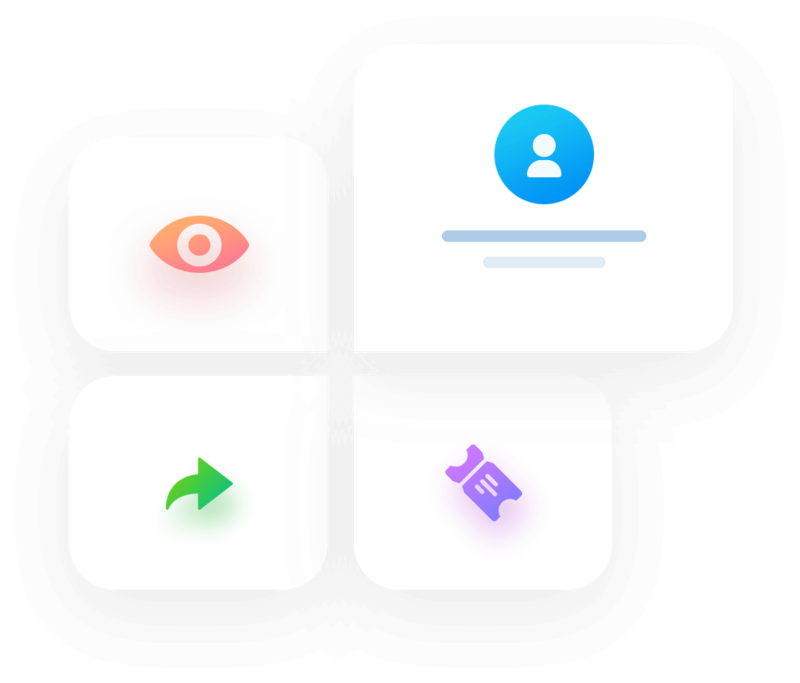 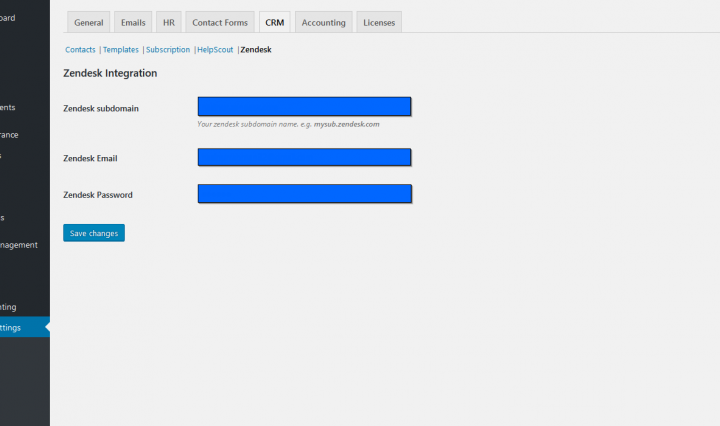 The integration brings all your Zendesk clients to CRM contacts – old and new! 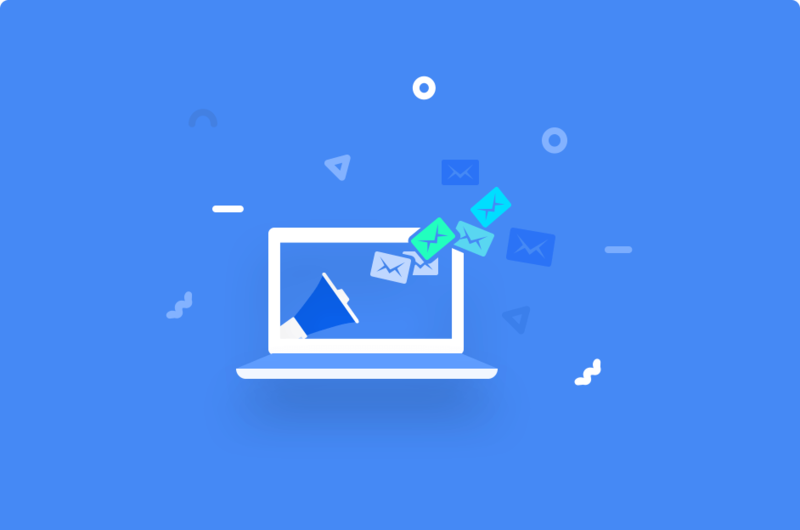 Increase leads effortlessly in this way with whom you can do more marketing activities. 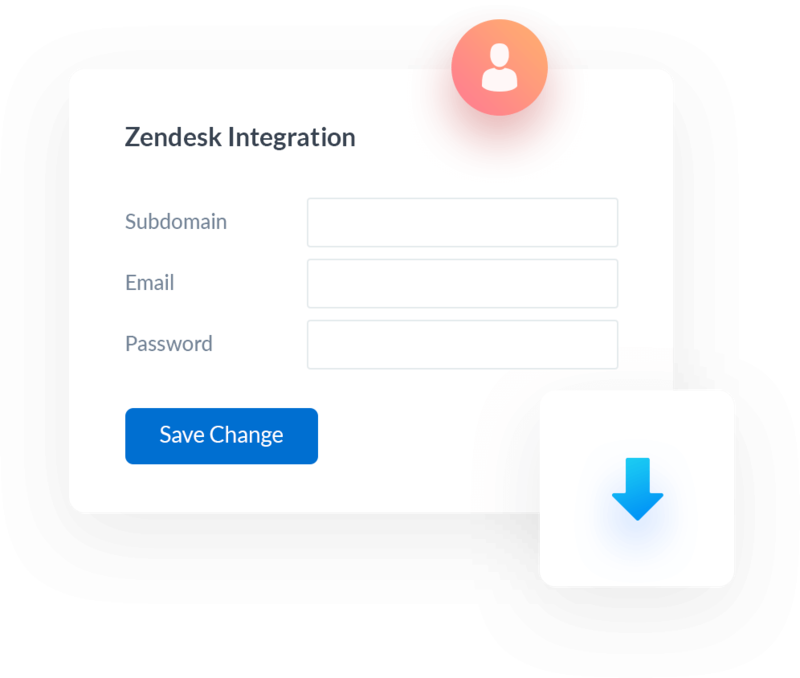 The extension not only integrates Zendesk contacts, but also brings all tickets of each contact into your CRM. 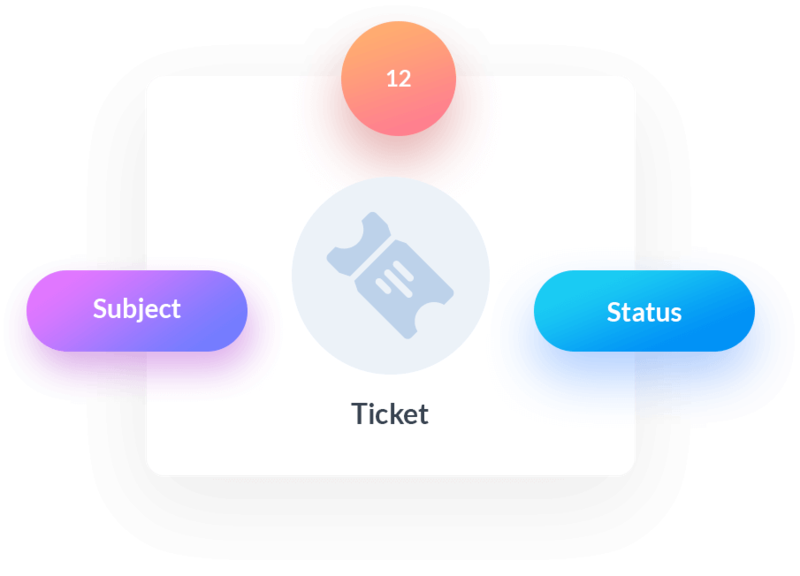 The tickets of every contact are accessible from every profile. 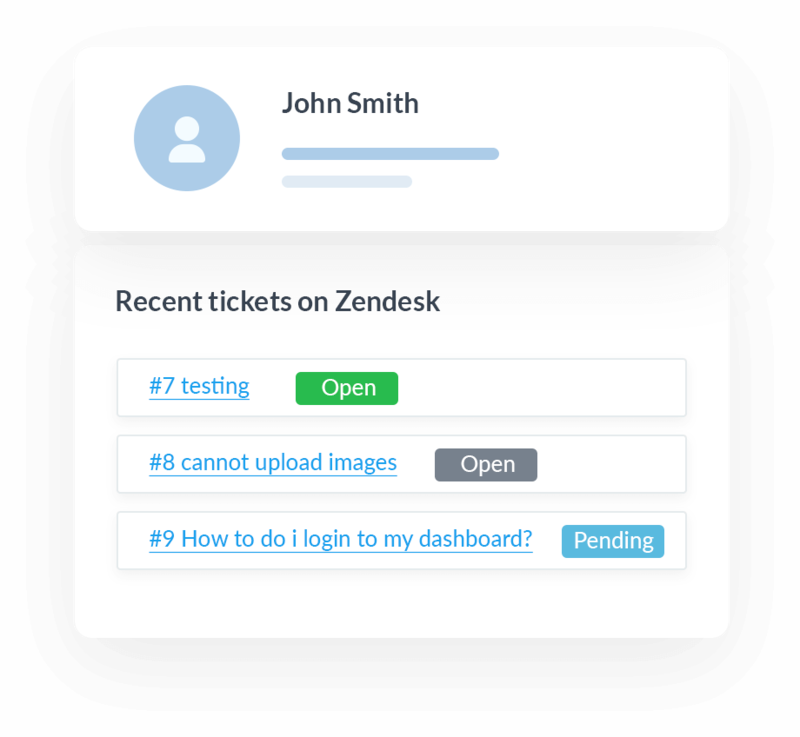 When you open a contact profile, the Zendesk tickets will be displayed in a chronological format, with the latest 5 tickets at the top. 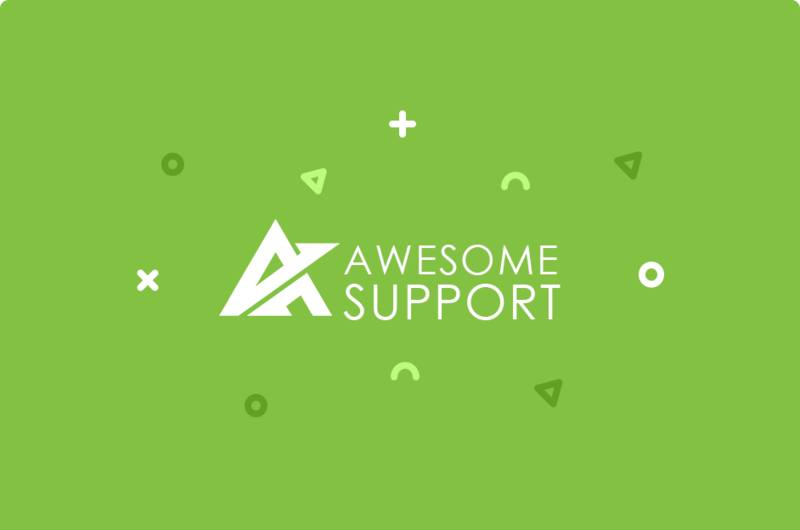 Clicking on a ticket will immediately open your Zendesk support system. 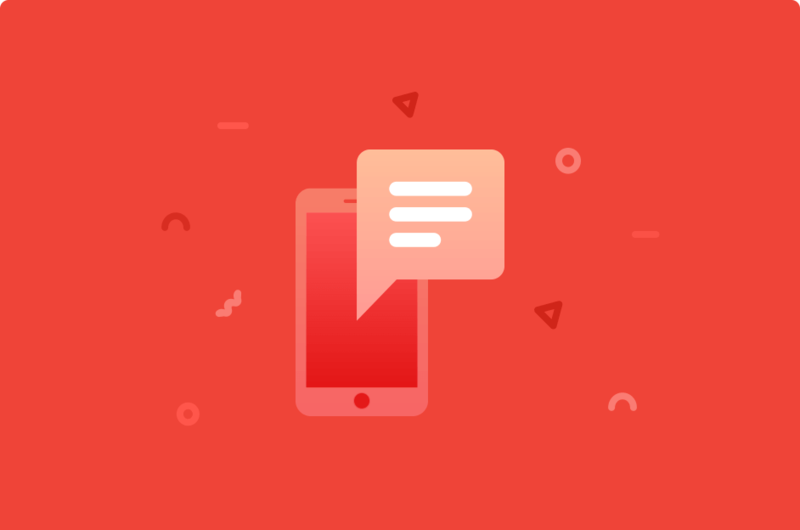 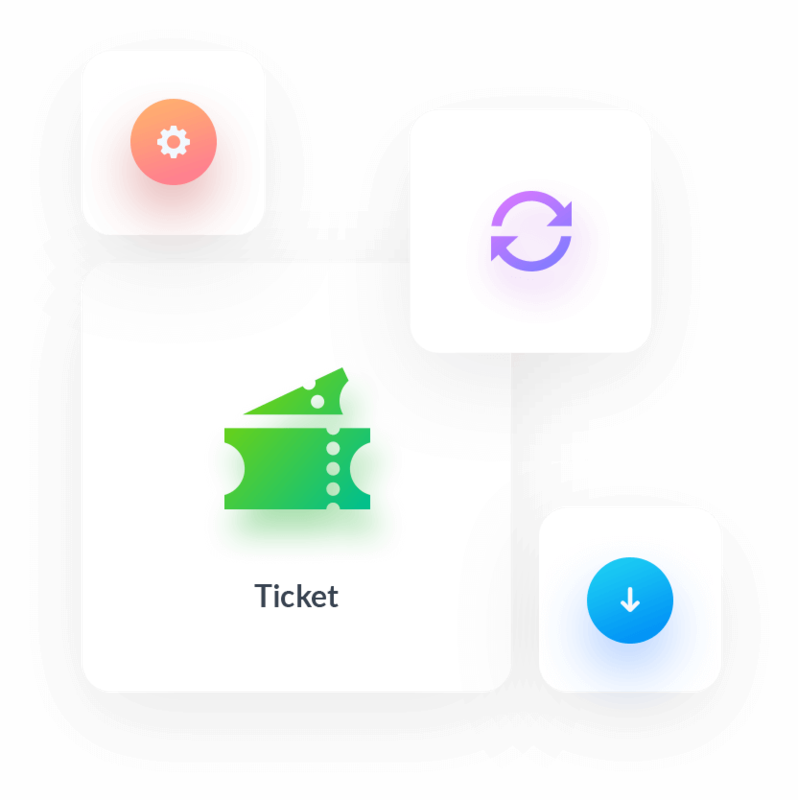 The tickets are displayed neatly on your contact profiles with the Zendesk ticket number, the title of the query, and whether the ticket is open, pending or solved. 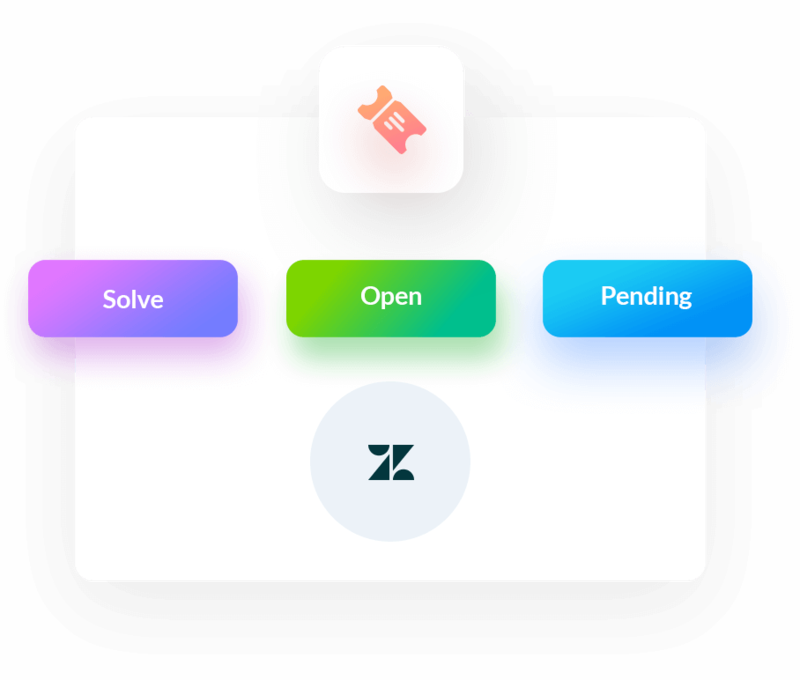 When you open, make pending or solve a ticket on Zendesk, the status automatically changes in your CRM contact profile too for that ticket. 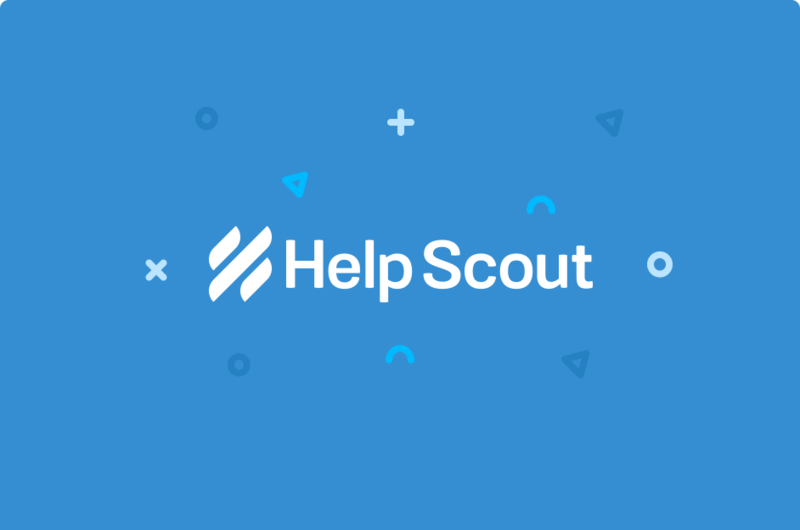 The extension is one of a kind and makes handling customer queries faster for your agents as they are able to view client issues directly from their CRM dashboard.